National solar PV Installer of solar panels for homes UK. Low cost residential solar panel installations UK. 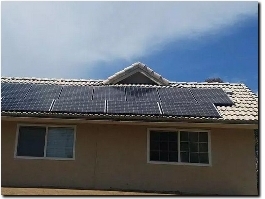 Best Solar Power System Install Solar UK. 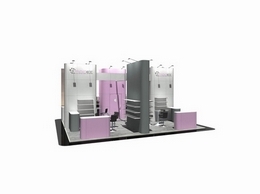 Modex Offers a one-stop exhibiting, fixed price solution provides our clients with complete control over budget. A single cost includes everything your exhibition stand needs. As well our extensive project management skills. 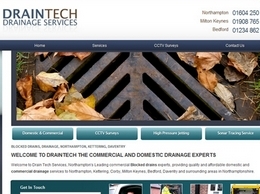 Domestic and commercial drainage experts based in Northampton. 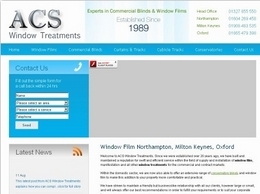 A specialist window treatments company who offer window film, curtains and blinds for commercial and residential customers. Operating in Milton Keynes, Oxford and Northampton, the business has products for conservatories, showrooms, offices and shops. 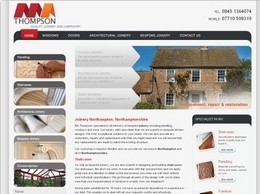 Bespoke joinery in Northampton and surrounding areas.